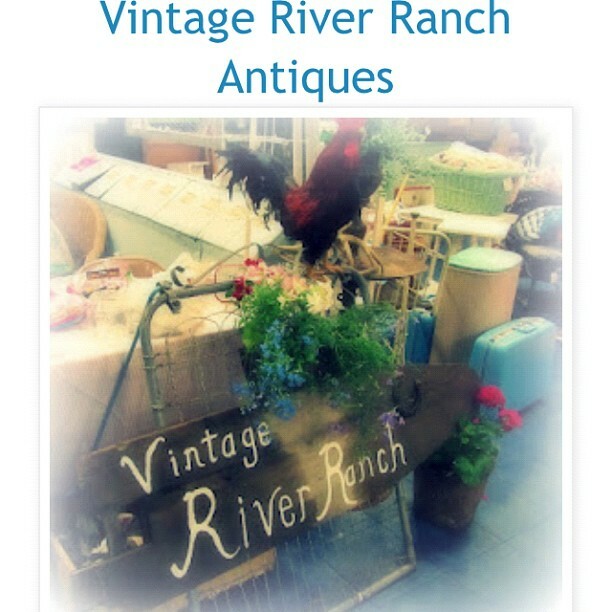 Vintage River Ranch: Junk Fest!! This weekend! Hi all! 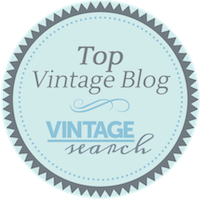 Here is one last shout out to all you junkers! 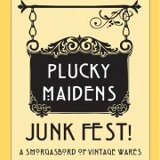 This weekend is the Junk Fest Portland! Please come find us and enjoy the SHOW! !